Event submission is not open yet. 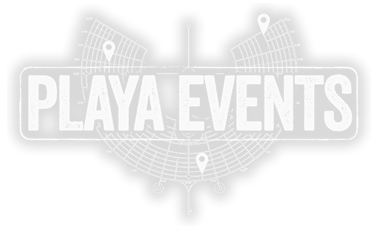 Playa Events usually opens for submissions around mid-June. Enter your name and email to receive updates. New! You must <="" a="" href="/login/?next=/">log in with your Burner Profile to submit an event. 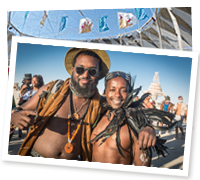 Your previous Playa Events log in will no longer work. New! 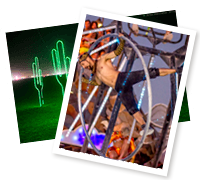 Create your own, personalized WhatWhereWhen guide, listing only your favorite events. To get started, Login. Where else do Playa Events appear? The API (Application Programming Interface) for software developers to include in their mobile or web applications. Developers who'd like to use the API should request an API key. The Directory computer system at Playa Info, where participants can add more events as well as browse them. If you add a password, you can edit your event on the Directory. 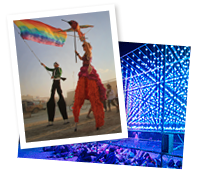 If you submit early, your event may get printed in the WhatWhereWhen —the listing of events and activities happening at Burning Man.